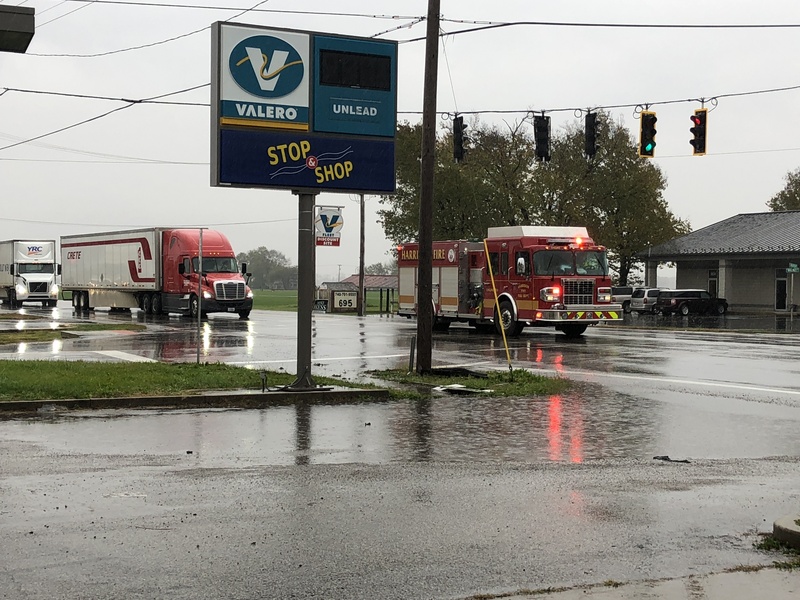 SOUTH BLOOMFIELD – An accident occurred at the intersection of US 23 and State Route 316 in South Bloomfield around 11:00 am on Thursday, November 1, 2018. 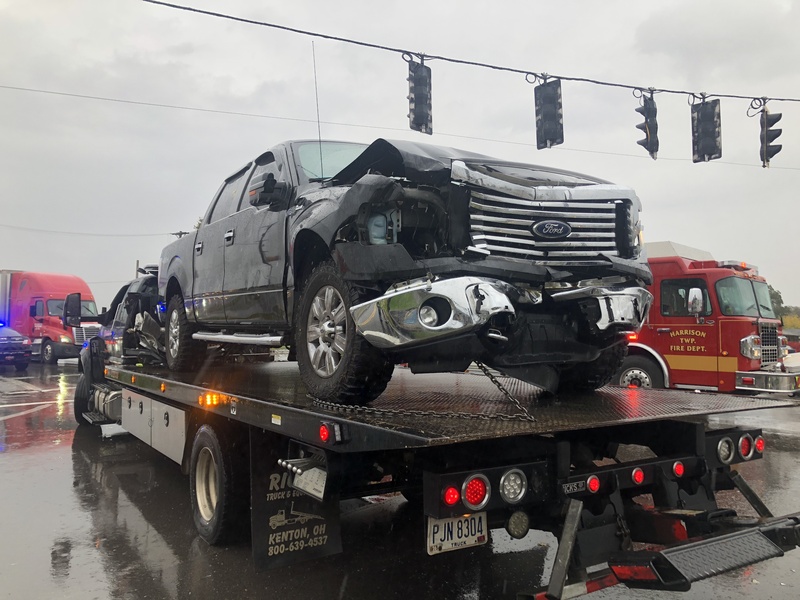 According to South Bloomfield Police the silver Ford Five Hundred was traveling Northbound on 23 and was attempting to turn left onto 316, the driver failed to yield to southbound traffic in a yellow light situation and pulled into the southbound lane of 23 and was hit by the black Ford Truck. 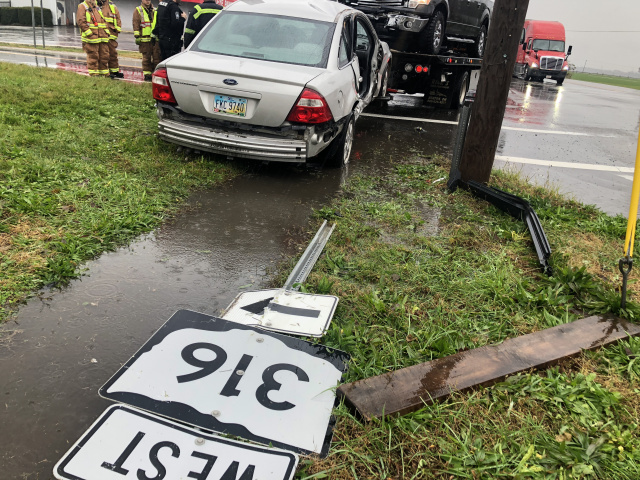 The Ford truck struck the Five Hundred in the passengers front and back passenger area causing the passenger of the car entrapped and needing extrication from Harrison Township fire department. 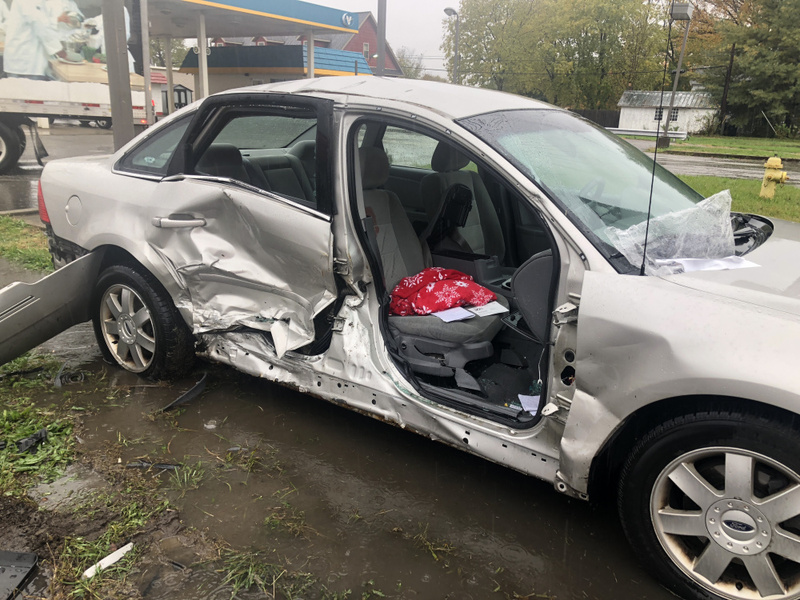 The passenger after extrication was taken to Grant Hospital with injuries, the driver of the car was taken to Berger with minor injuries, and the driver of the truck reported no injuries and was released at the scene. According to South Bloomfield Police, all were wearing seatbelts, and the driver of the silver Five Hundred was charged with failure to yield.